Considering the fact that any advantage can make a huge difference on the battlefield regardless of how small it is, it’s important to understand them. 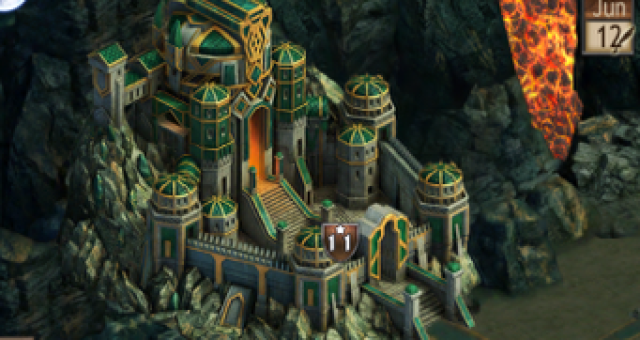 So here’s my updated guide to gear in Hobbit: Kingdoms of Middle Earth, which will help you understand the various advantages at your disposal. I wrote a comprehensive list of all the gear I came across in the game complete with stats but there have been a number of changes to gameplay to make this aspect more immersive, namely the changes to Heroes. 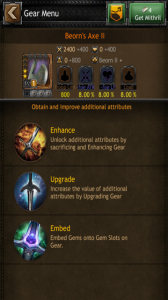 If you want to understand the basics of gear and upgrading or enhancing it then check out the guide for upgrading. This list includes the new gear and is now separated into categories. The stats attached are the BASE stats and the numbers highlighted in yellow are the numbers that can be improved either through upgrading or enhancing. Not all gear is created equal so it’s important to know what you’re working with before you enter into battle. Each category performs a specific function but specific gear can also increase other stats (or decrease foes’ stats).